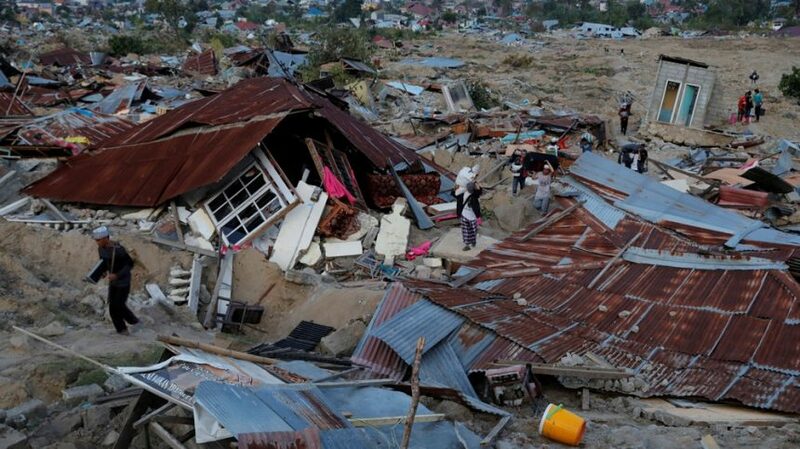 On Friday, 28 September a massive earthquake and tsunami hit the Island of Sulawesi in Indonesia. Reportedly, 837 have been killed, and hundreds of thousands affected. Aid agencies and local authorities are struggling to reach several communities in Central Sulawesi Donggala Region. In many areas, power remains out while landslides have blocked key roads. Other vital infrastructure including the airport in Palu has been badly damaged. ZF is coordinating with local partners and Indonesian Government Agencies to help respond to this disaster. Please support our efforts!